Getting approved for car finance is usually the first hurdle you have to overcome. Thankfully, we’ve got that covered for you with our 98% approval rate that we’ve worked so hard to achieve! After you’ve got an approval, the next thing you want to do is make sure you’re getting a good deal on your car finance. We’ve got some tips on how you can make sure you’re getting the best car finance deal possible. Make sure you shop around to find the best deal. Using a broker means you have instant access to a wide panel of lenders plus, they will do all the leg work for you! 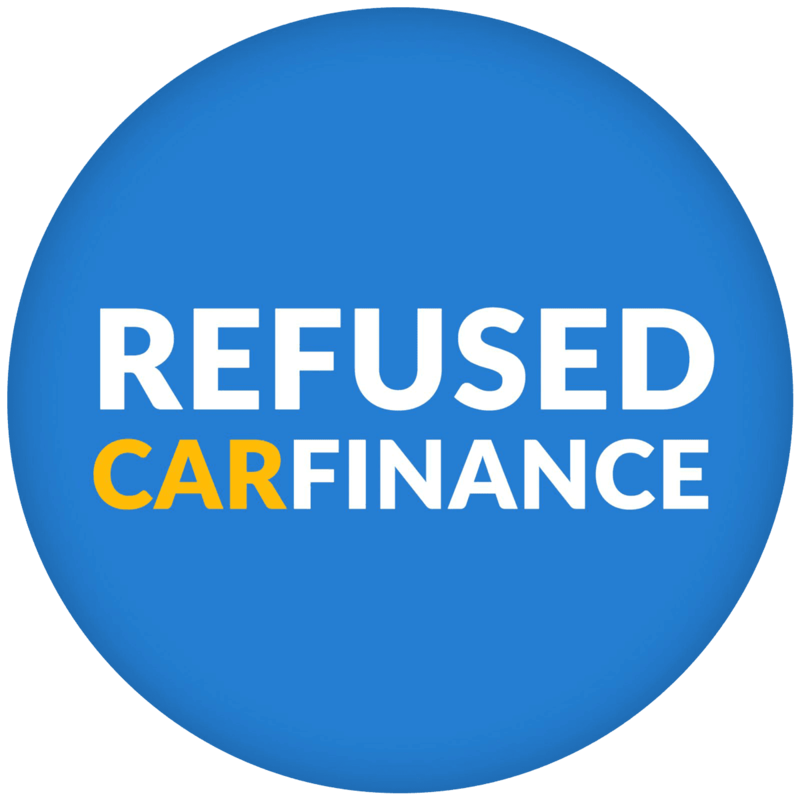 Our job is to find you the best car finance deal for your circumstances – so whether you have good credit, bad credit or no credit history at all we’ll work hard to get you a great approval rate. This is one of the figures that we find most people hone in on and whilst it’s important to make sure your car finance payments fit in with your monthly budget, it’s just as important to consider other costs that will affect the overall payment you make. Pay close attention to the Terms and Conditions of your car finance agreement and make sure you review the APR. The lower this is, the better, as it means it’s cheaper for you to borrow the finance in the first place. It can be difficult to find good APR rates if you have a bad or poor credit history, but it is worth remembering that getting yourself onto the credit ladder is a good place to start if you really want to improve your credit score. By ensuring that you make all of your repayments on time you’ll gradually improve your credit file and eventually you will be able to refinance your car loan on a cheaper rate. This is definitely something to keep in mind if you have a particularly poor credit score. If you have a bad or poor credit score, you should expect that interest rates will be slightly higher – to the lender you’re more of a risk to lend to. It’s important to find a car finance deal that you’re comfortable with and you can afford to repay. Owning an Audi or a BMW might be very aspirational if you have bad credit, as the amount of interest you have to repay on top of the car could make it more expensive for you. We’d recommend coming in with an open mind about what type of car you’d like – as stated above, you can always rebuild your credit and refinance your car loan for a cheaper rate. And once you’ve repaired your credit rating, it will be more achievable to have a more expensive car, without draining your bank account! It’s a good idea to check your credit report before you apply for any type of credit so there are no nasty surprises further down the line! It also gives you the opportunity to correct any mistakes there might be on your credit report, to give yourself a better chance at being approved. With so many options out there, it can be hard to know which type of car finance is most suitable for you. If you get bored of your car quickly, then maybe consider taking out a Personal Contract Purchase agreement, alternatively if owning the car is your main priority then you may consider taking out a Hire Purchase agreement.